A complete history of Shelby's Cobra sports cars. In the early 1960s, Carroll Shelby, a Texas chicken farmer turned champion race driver, had the audacity to think he could start his own car manufacturing company. 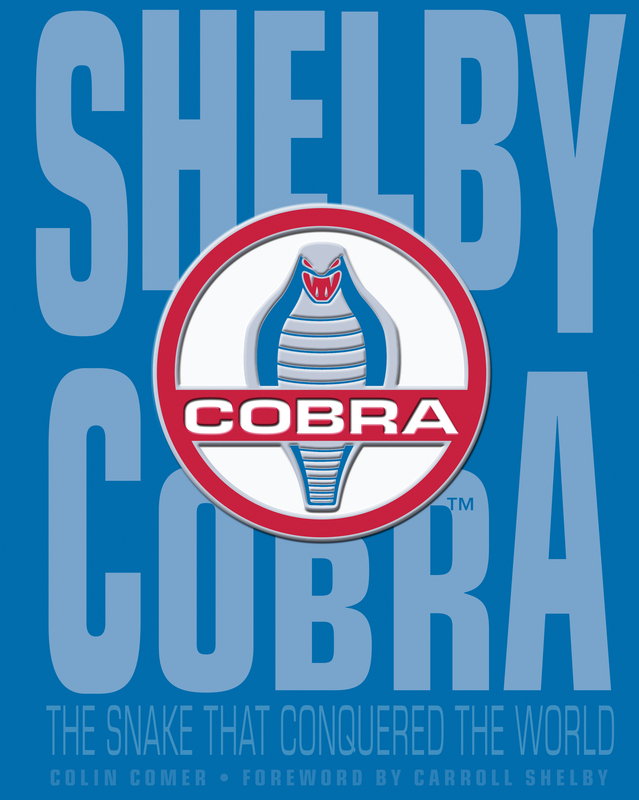 To further emphasize the gargantuan proportions of his confidence, Shelby decided his company would manufacture nothing but ultra-high-performance sports cars, beginning with the landmark Cobra, introduced in 1962. To the amazement of everyone except Ol' Shel' himself, Shelby Automobiles succeeded beyond anyone's wildest expectations, building cars that would provide benchmarks for performance that stand to this day and winning world championships in the process.Shelby Cobra is a complete history of Shelby's Cobra sports cars. 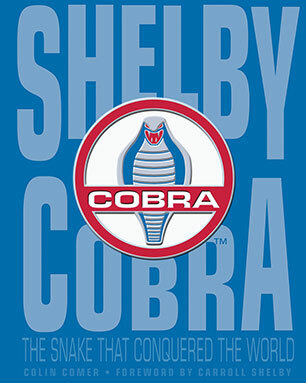 It begins with the events that led up to Shelby's decision to build a high-performance sports car, continues with the story of the production Cobra street cars and racecars, and wraps up with Shelby's continuation cars.This special collector's edition includes new and updated material, with tributes to the late Carroll Shelby, poster-sized gatefolds with artwork by Hector Cadametori, and framable garage art. Colin Comer, respected authority on collector cars, is editor-at-large for Sports Car Market and American Car Collector magazines and a contributing editor for Road & Track magazine. Colin also regularly appears in such diverse publications as the New York Times, Business Week, USA Today, among others. Comer is the author of the bestselling and critically acclaimed books Million-Dollar Muscle Cars, The Complete Book of Shelby Automobiles, and Shelby Cobra Fifty Years. When not writing about cars, Colin is an avid vintage racer and pilot. He lives in Milwaukee, Wisconsin, with wife Cana, daughter Remington, and a herd of dogs. Official Website: www.colincomer.comEarly in his career, Carroll Shelby's accomplishments as a race car driver included breaking land-speed records at Bonneville and winning Le Mans in 1959 with teammate Roy Salvadori. As a team manager, Carroll was part of the FIA World Grand Touring Championship as well as the Ford GT victories at Le Mans. When his health forced him to give up racing in 1960, Carroll turned his attention to design. The result is what is considered to be perhaps the greatest sports car and one of the fastest road cars ever constructed: the Shelby Cobra. Even today, Ford's premier Mustang carries the Shelby name and iconic snake logo.